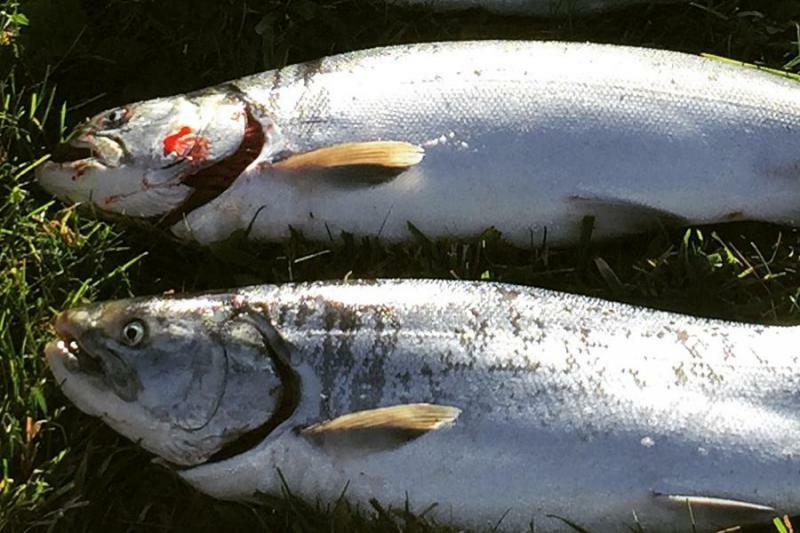 While Unalaska’s biggest subsistence salmon run got off to a slow start this season, it’s now at a sustainable level. The start of the McLees Lake run was so low, the Alaska Department of Fish and Game issued an emergency order early this month to protect the area around the mouth of the creek. While there are a lot of factors at play, biologist Colton Lipka says low water could have affected the run and they are seeing that in places like the Orzinski Bay Weir near the Shumagin Islands. The City of Unalaska has adopted a $29 million budget for fiscal year 2018. On Wednesday, city councilors unanimously approved the financial plan, which allows the local government to spend about about $500,000 more than it did this year. There’s a new tool to help scientists and others interested in monitoring how Bering Sea fisheries respond to a changing climate. 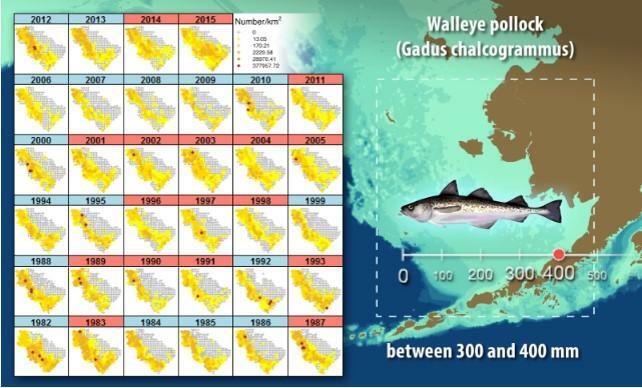 Biologist Steve Barbeaux of the Alaska Fisheries Science Center has created hundreds of graphics mapping where 22 species of fish spend their time during different life stages. The data comes from annual trawl surveys dating back to 1984, but Barbeaux says that information was hard to analyze as a whole. 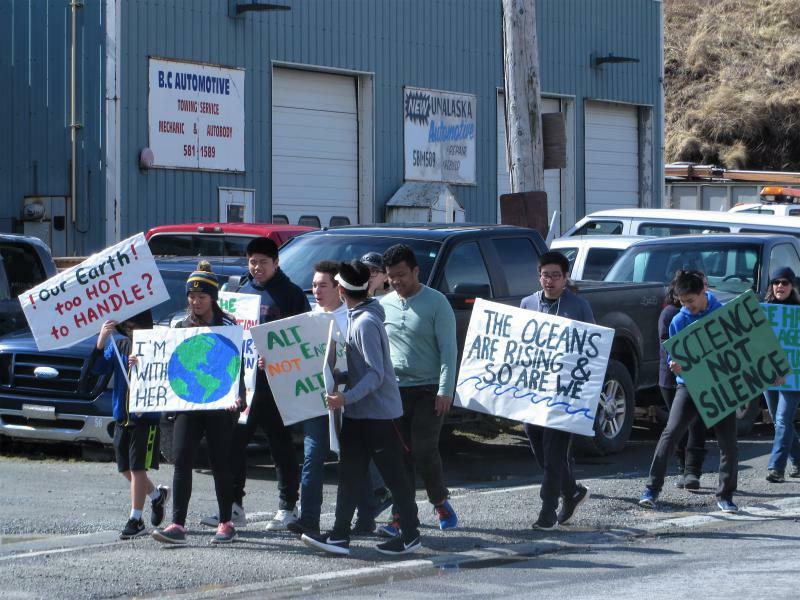 Over the weekend, 60 Unalaskans hit the streets -- and the beach -- to participate in the People’s Climate March. Local demonstrators joined hundreds of thousands of people nationwide in protesting the Trump administration’s policies on the environment and raising awareness about climate change. The Alaska Board of Fisheries has scheduled a special meeting in May to consider changing the harvest strategy for Bering Sea tanner crab. The current strategy sparked controversy last year, when biologists were forced to cancel the $50 million commercial fishery after the bairdi population fell short of the opening threshold.